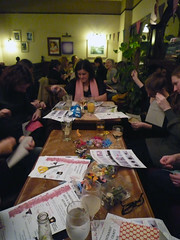 In my opinion, the craft workshop in association with Craft Guerilla was a success! I taught 11 people in total and everyone seemed to have a great time. 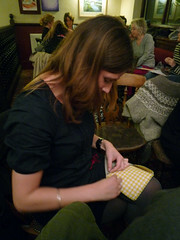 Plus everyone had a personalised envelope bag to take home. A big thanks to everyone who joined the class and hope to see you soon.